Britain’s Andrew Young has been awarded a podium finish on the International Ski Federation (FIS) Cross-Country World Cup following a revised decision by the governing body. 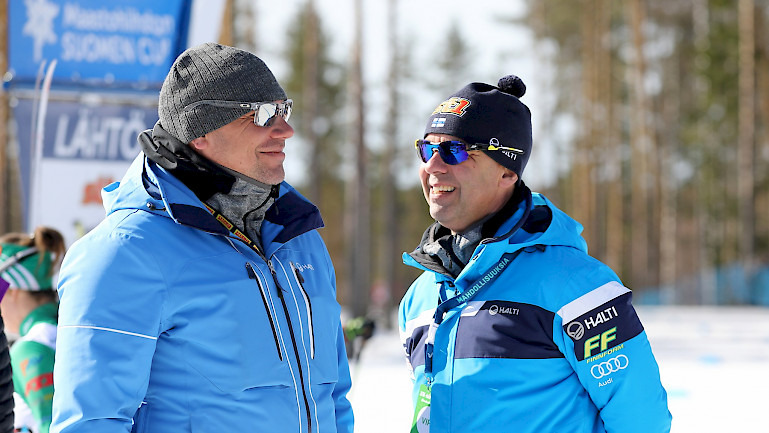 Finnish Ski Association executive director Mika Kulmala will leave his post at the beginning of June. 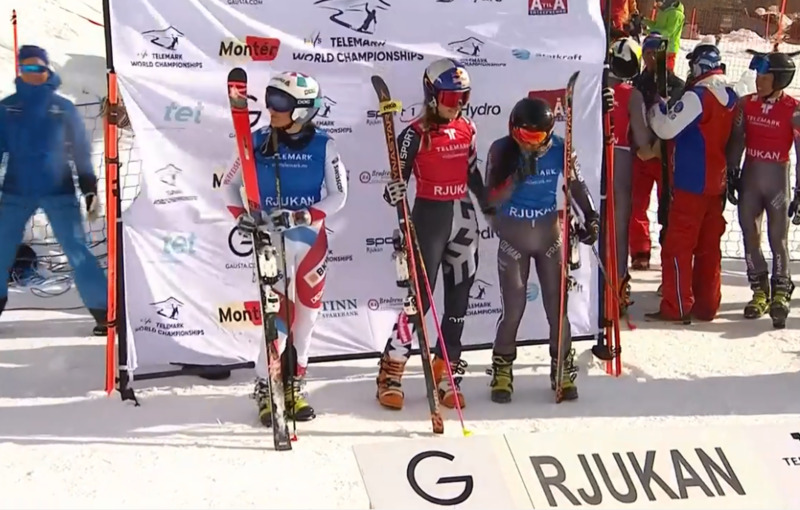 France’s Philippe Lau and Germany’s Johanna Holzmann claimed gold medals on the final day of the International Ski Federation Telemark World Championships in Rjukan. Amelie Wenger-Reymond triumphed in the women’s sprint event at the International Ski Federation Telemark World Championships in Rjukan. A group of 21 athletes from eight countries and five sports are suspected of blood doping following the raid at the World Nordic Skiing Championships in Austria, prosecutors in Germany have revealed. Alpine skier Stefan Luitz has successfully overturned his disqualification from this season's World Cup giant slalom in Beaver Creek at the Court of Arbitration for Sport (CAS). Mikaela Shiffrin could end the Alpine Skiing World Cup season with four crystal globes as the 2018-2019 circuit comes to an end in Soldeu in Andorra from tomorrow. 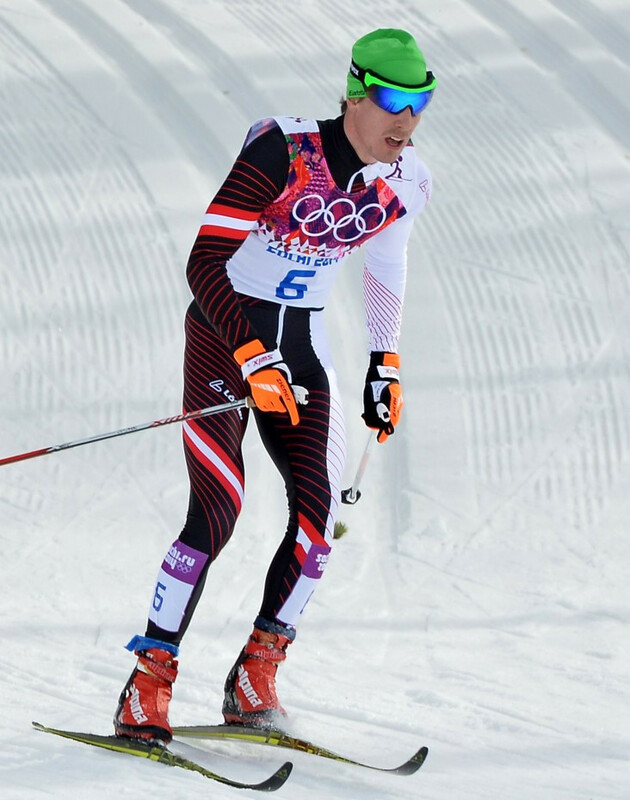 Austrian cross-country skier Johannes Dürr has reportedly admitted to recent doping as an ongoing investigation into a suspected worldwide drugs network continues. Reigning Olympic slopestyle gold medallist Jamie Anderson is among several athletes to have criticised International Ski Federation (FIS) President Gian-Franco Kasper following controversial comments made in a newspaper interview. Swiss-German newspaper Tages-Anzeiger has released audio recordings of their interview with Gian-Franco Kasper which led to fierce criticism of the International Ski Federation (FIS) President. James Woods won a rare world title on snow for Great Britain as he captured ski slopestyle gold in Utah. International Federation for Athletes with Intellectual Impairments (INAS) World Championships in skiing and cross-country athletics have been added to this year's competition calendar, the organisation has announced. Marcel Hirscher claimed victory for the second consecutive day at the International Ski Federation (FIS) Alpine Skiing World Cup in Adelboden. Mikaela Shiffrin roared to a home slalom victory as the women's Alpine Skiing World Cup season continued in Killington.